Golfers hoping to get some competitive action with card and pencil will get a chance in the annual Rosapenna Senor Scratch Cup on 20 April. 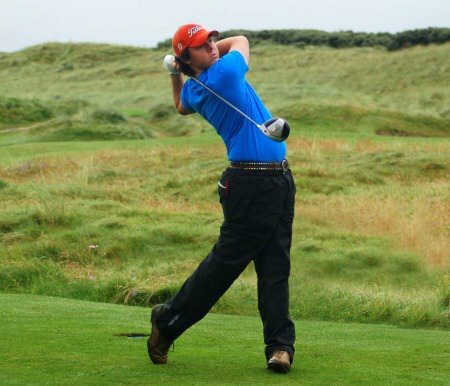 Staged for the 15th time at the Donegal resort in association with McGinley Motors of Letterkenny, the 36-hole event regularly produces a quality winner with rounds on the Sandy Hills and the Old Tom Morris Links. The field will be limited to the lowest 60 entries with an entry fee of €50.00 per player to include lunch. There will be prizes for the top six gross scores, the second round gross and the first and second nett. 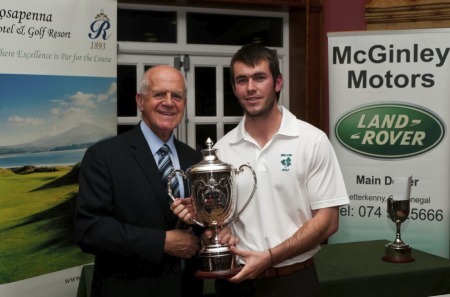 Dungannon's Dwayne Mallon will defend the title he won with rounds of 72 and 69 last year to join an illustrious list of former winners that includes four-time major champion Rory McIlroy and internationals Connor Doran, Eddie McCormack, Simon Ward, Dermot McElroy and Colm Campbell. He won by one stroke from Malone’s Matthew McClean and County Sligo’s Ruairi O’Connor on two-under 141.